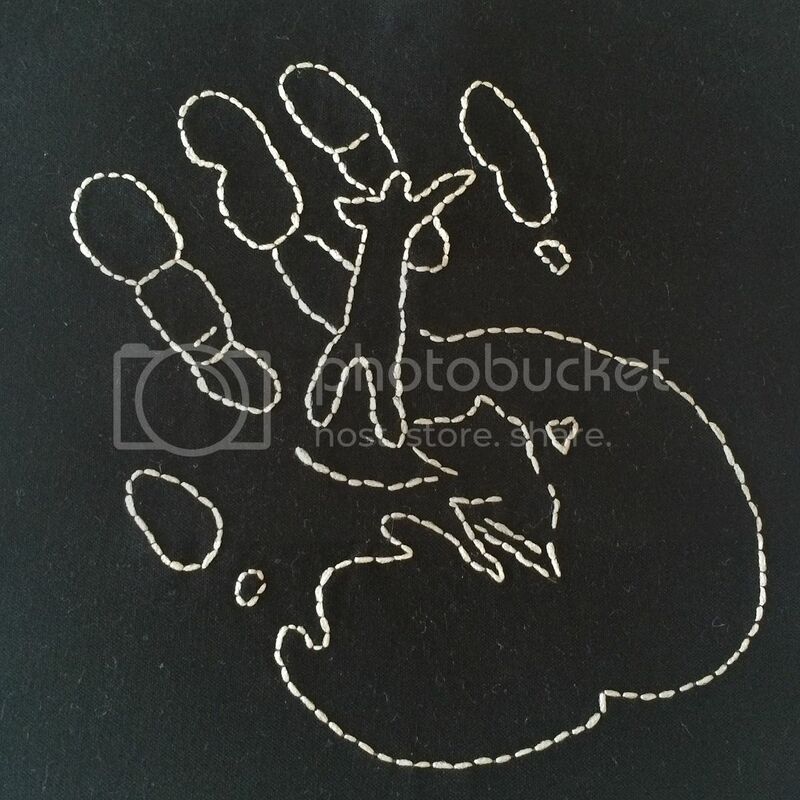 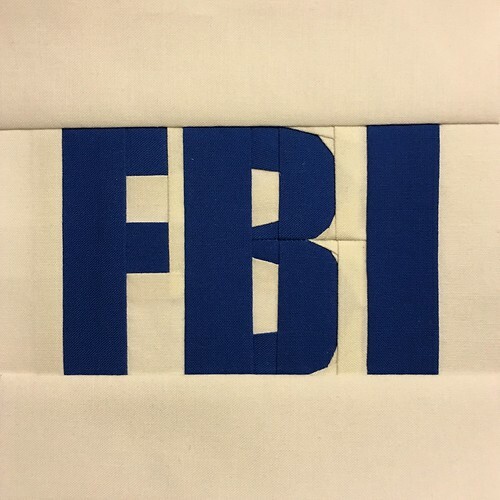 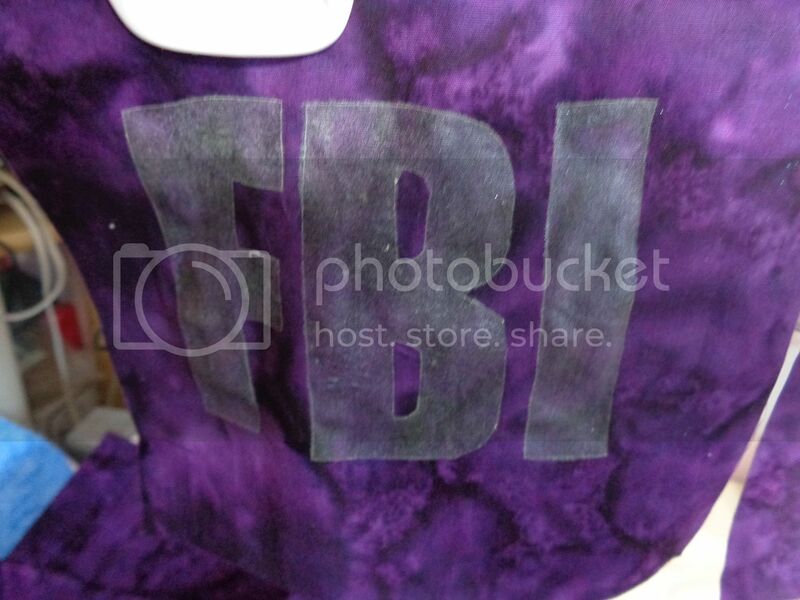 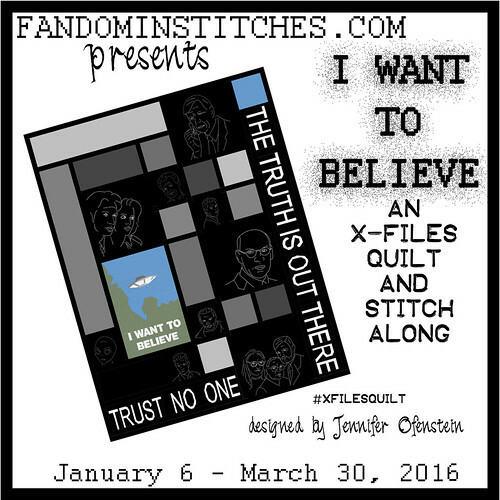 Welcome to the #XFILESQUILT Design Invitational! 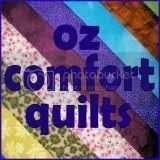 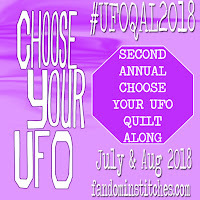 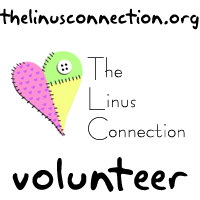 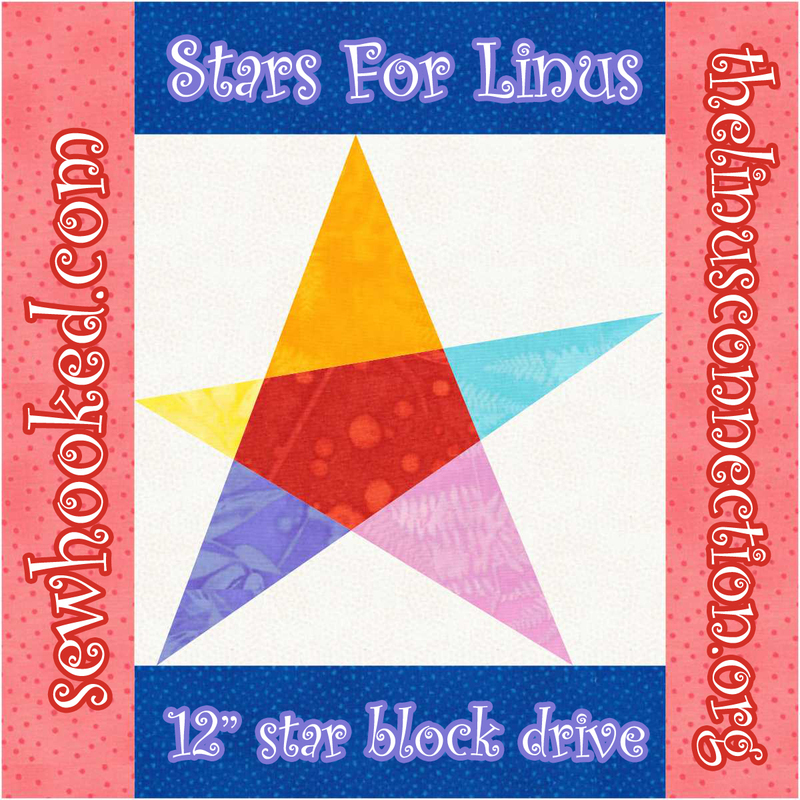 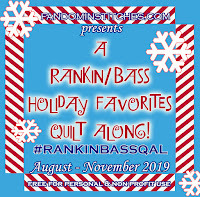 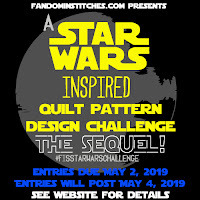 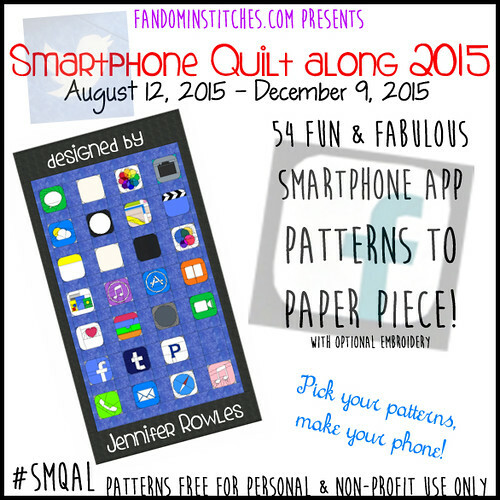 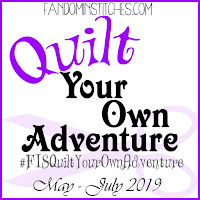 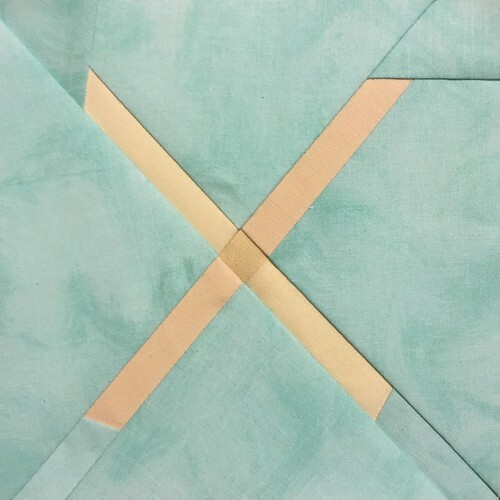 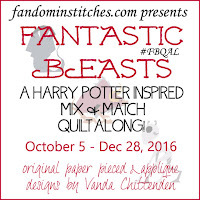 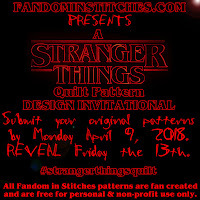 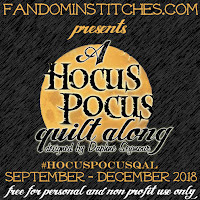 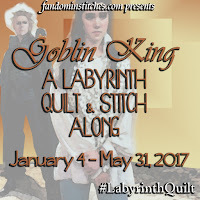 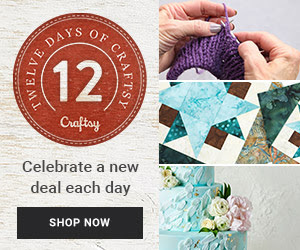 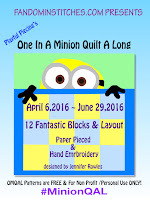 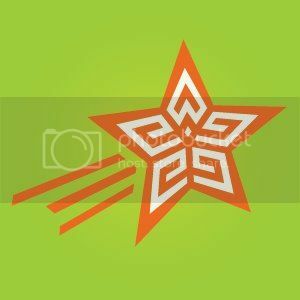 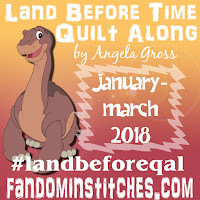 At the end of many of our Fandom in Stitches events, we invite our quilting community so submit supplemental patterns to make our quilt projects even more awesome! 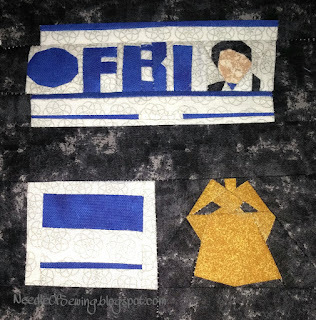 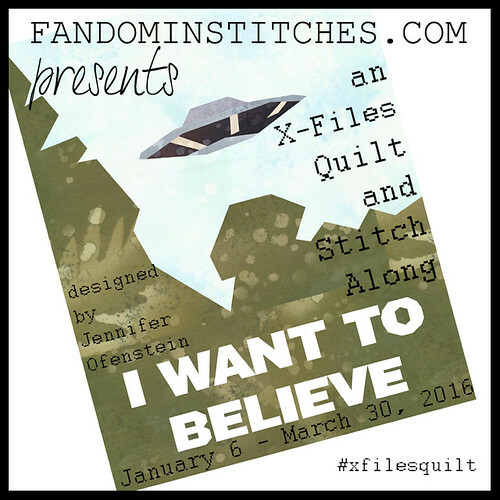 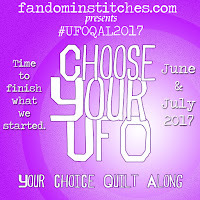 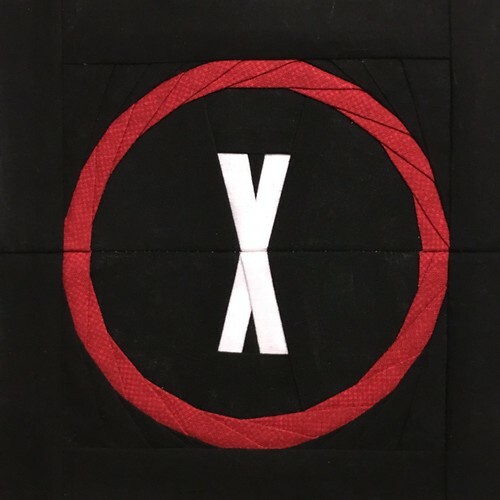 These patterns are intended to supplement I Want To Believe: An X-Files Quilt & Stitch Along, designed by Jennifer Ofenstein. 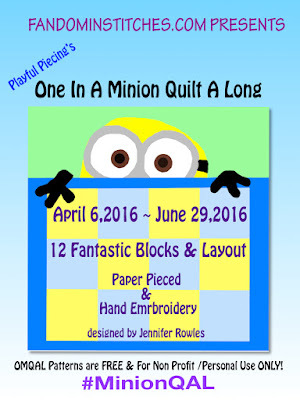 The original quilt layout includes 6" spaces for optional additional blocks, making it easy for you to incorporate your favorites! 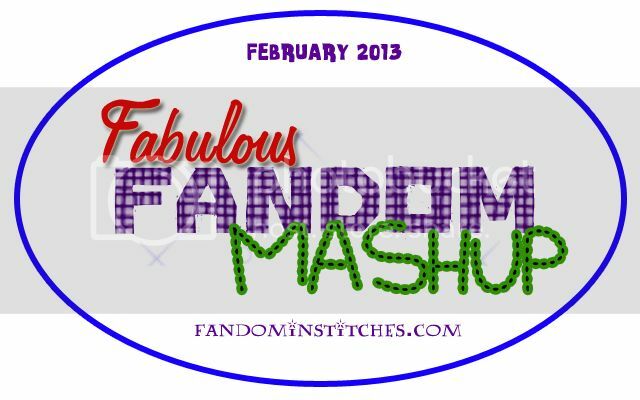 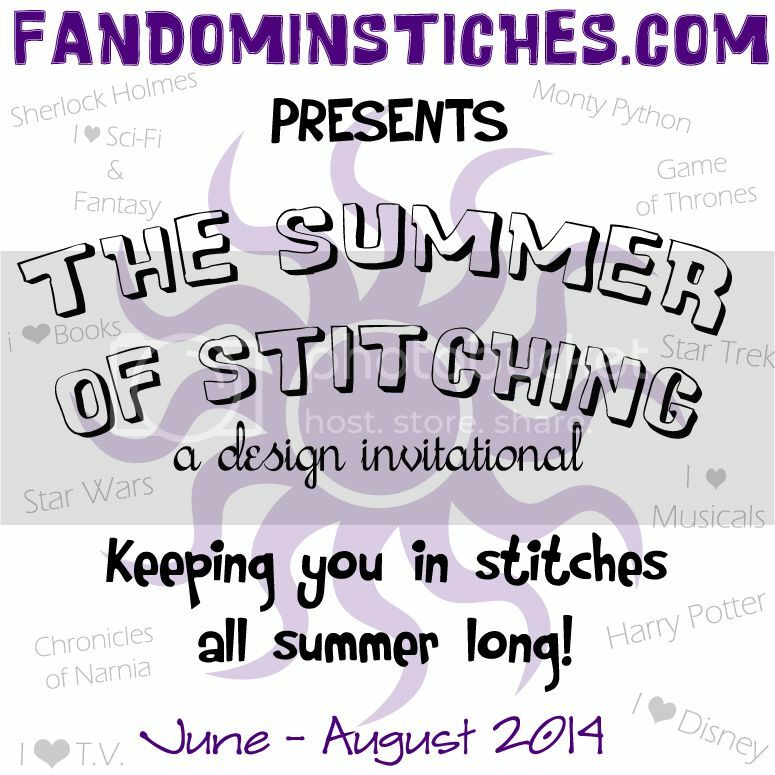 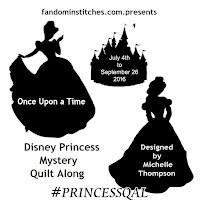 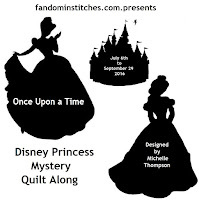 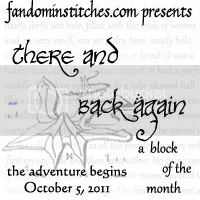 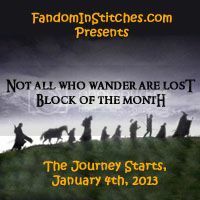 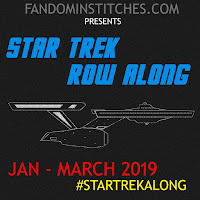 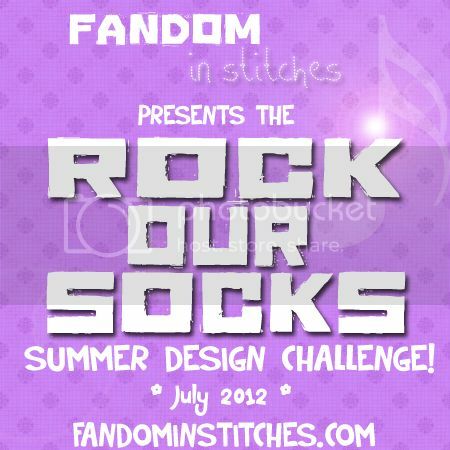 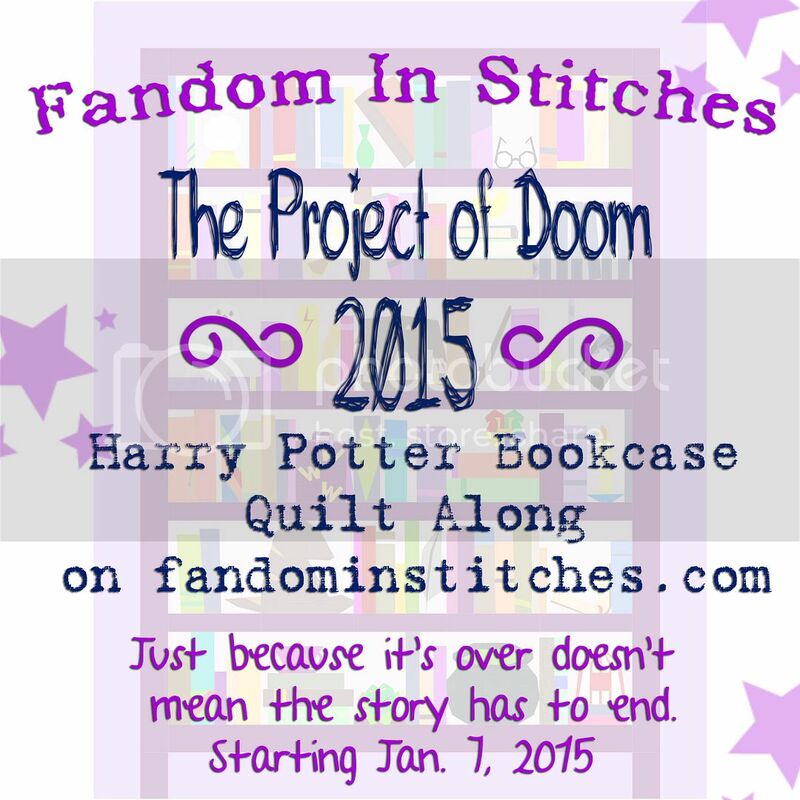 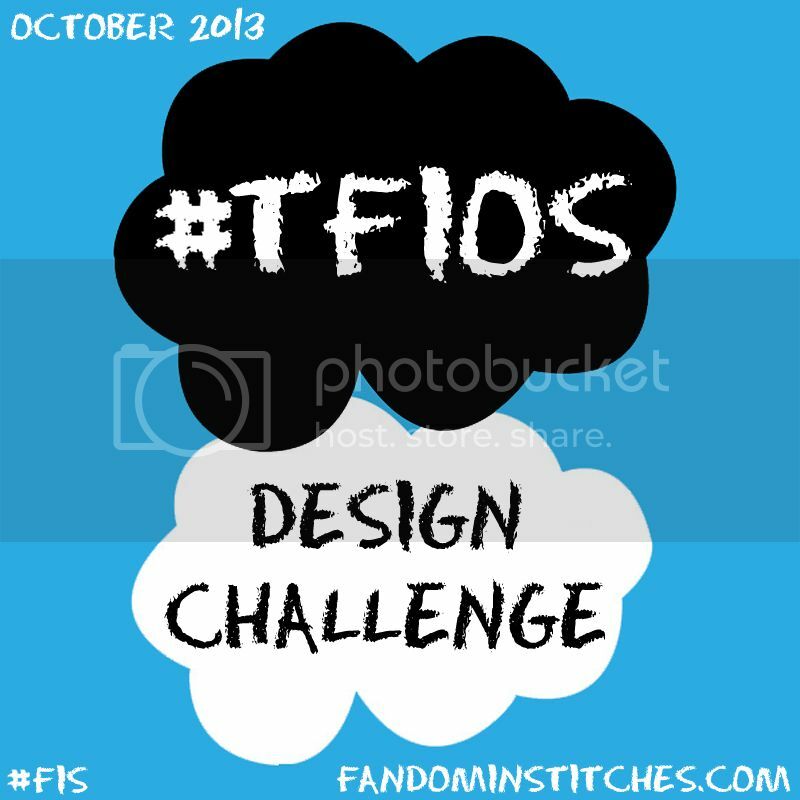 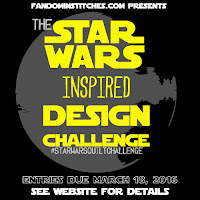 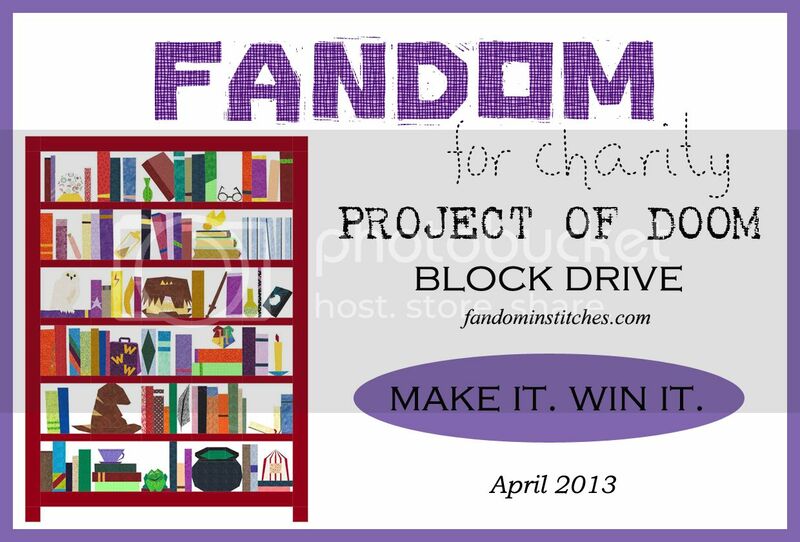 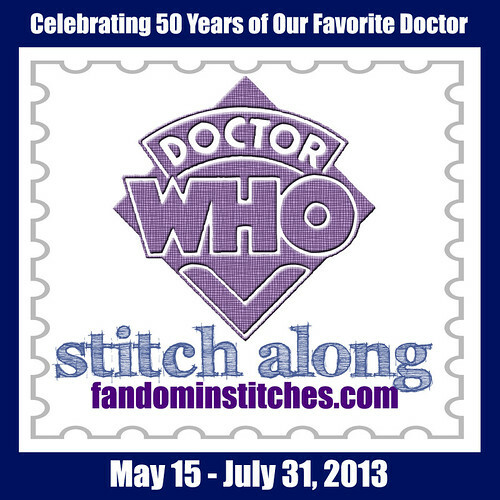 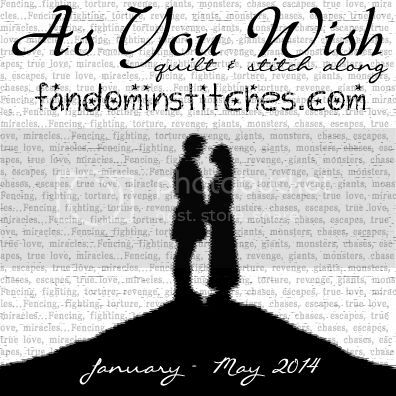 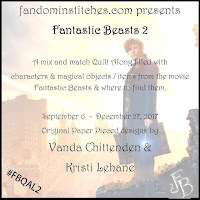 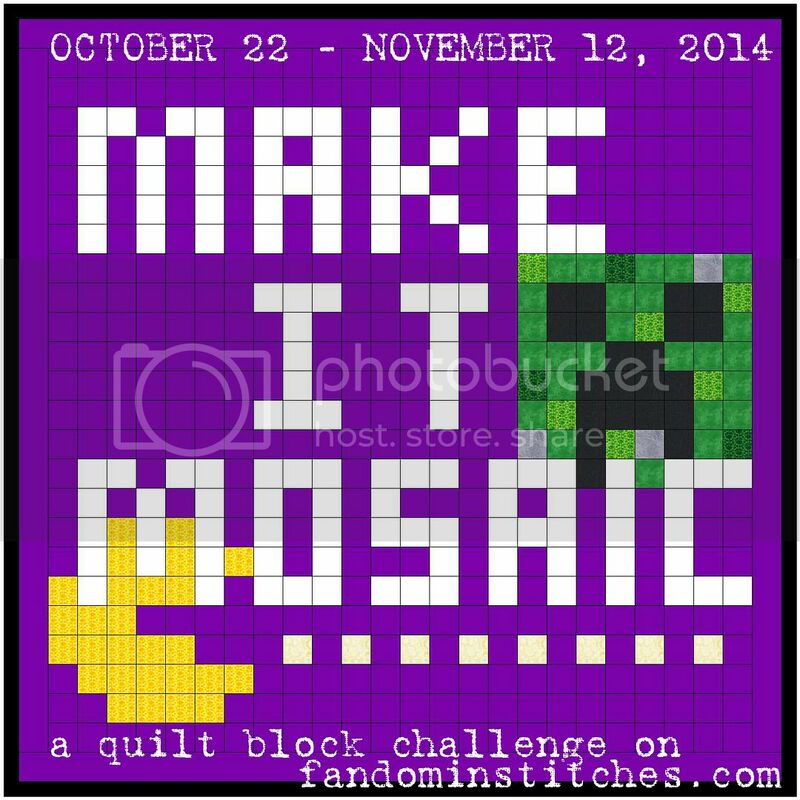 Submitted designs were entered into a random.org drawing to win a Fandom in Stitches tote bag from our Zazzle Shop!